It may seem odd that one of the most prolific and commercially successful songwriting teams of the second half of the 20th Century wrote almost exclusively comedy songs – and odder still when considering how many of those comedy songs take place inside a prison – but Leiber and Stoller were nothing if not original. The career of these unparalleled songwriters requires a lengthy and voluminous exploration, which will not be attempted here. 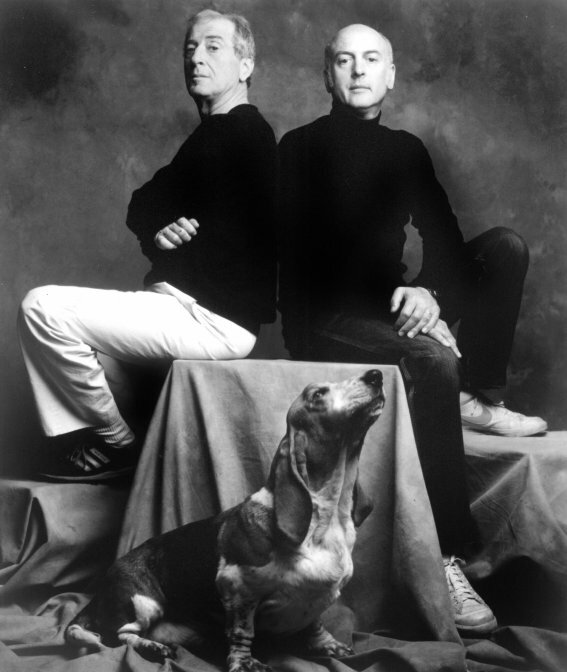 The abridged version is as follows: Jerry Leiber and Mike Stoller were two Jewish kids who met while attending Fairfax High School and Los Angeles City College, respectively. They immediately bonded over their shared obsession with black music and culture. They began writing songs together in the early 1950’s with Leiber composing the lyrics and Stoller working out the grooves, harmony and melody on the piano. Unlike traditional songwriting teams of the era, Leiber and Stoller weren’t (intentionally) writing the Great American Songbook, they were writing the blues. Their greatest earliest success came in 1953 with Big Mama Thornton’s recording of “Hound Dog,” later immortalized by Elvis Presley. Not exactly a “comedy” song, but Leiber’s unorthodox lyric style was already in full bloom. More R&B hits followed including “Kansas City” (Wilbert Harrison), “Love Potion #9” (The Clovers) and “Ruby Baby” (The Drifters), as well as several iconic songs written for The King including “Love Me,” “Treat Me Nice” and “Jailhouse Rock.” Many would argue they reached an artistic apex with sophisticated pop records like “There Goes My Baby” or the magnificent Peggy Lee cabaret ballad “Is That All There Is?” – and perhaps they did – but it was with West Coast-based R&B vocal group The Coasters where Leiber and Stoller showcased the essence of what they were all about as tunesmiths.